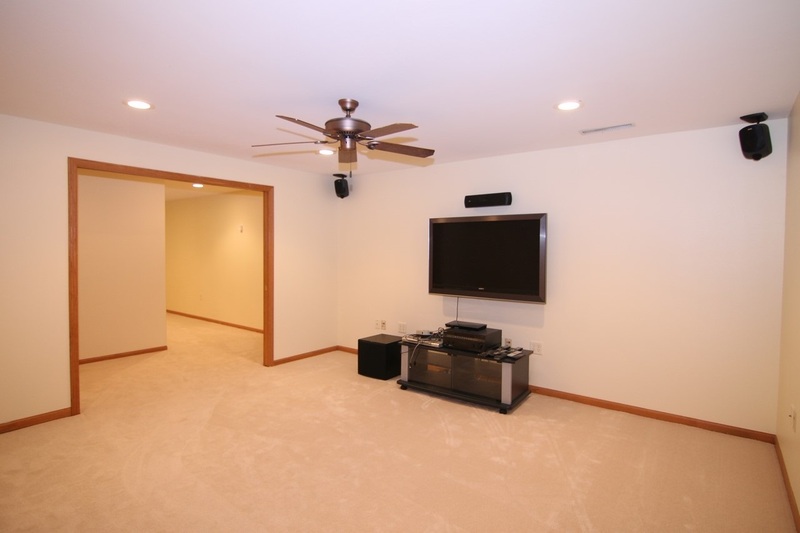 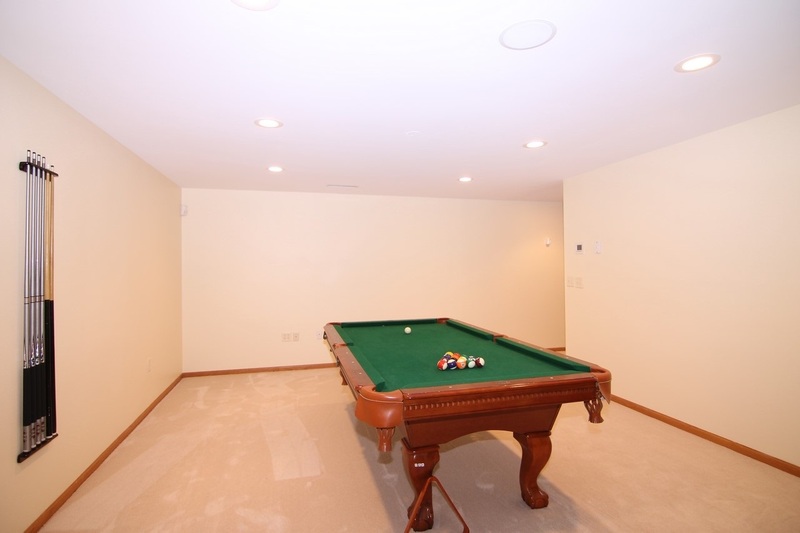 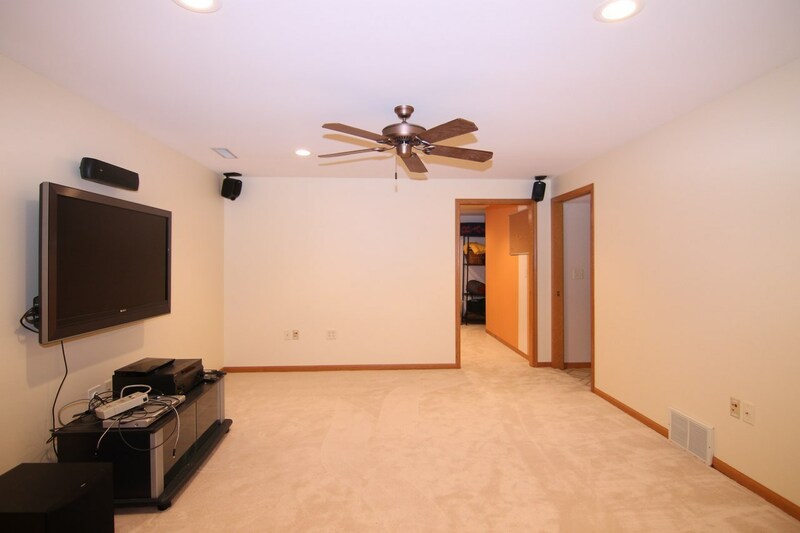 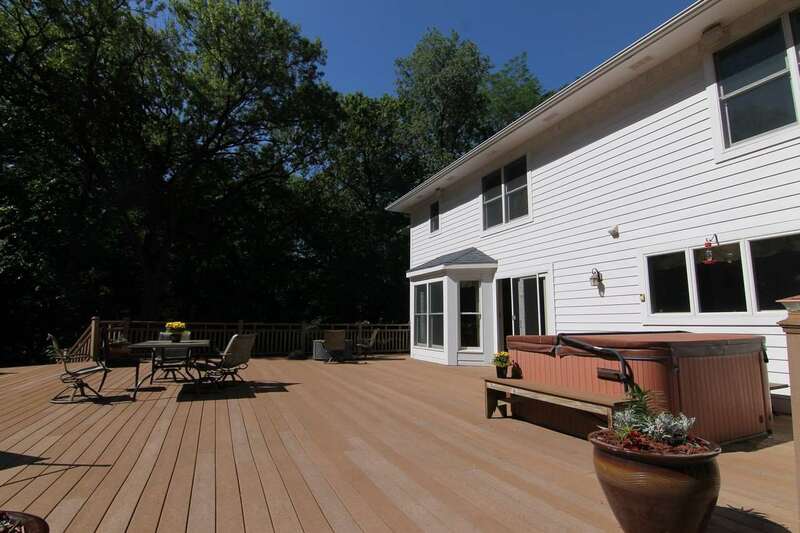 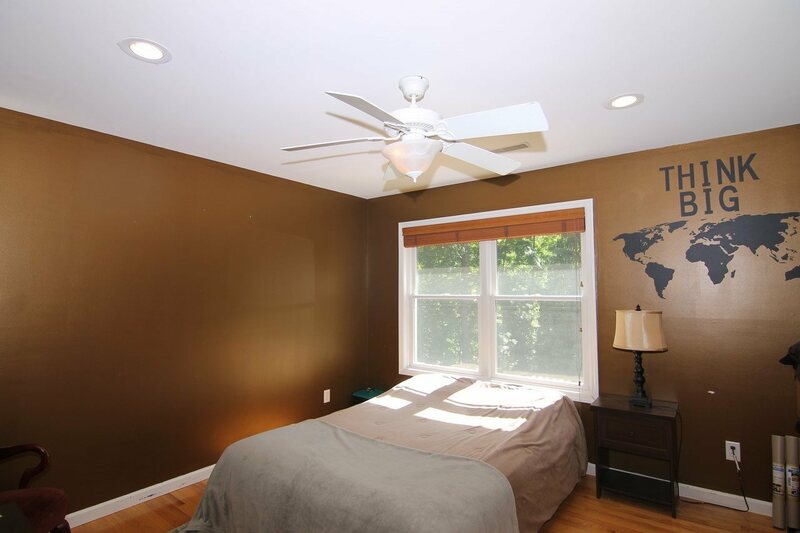 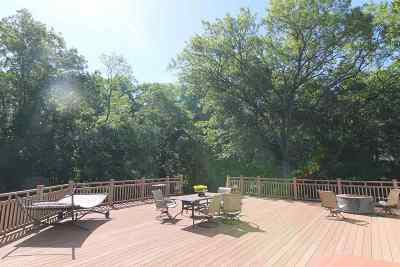 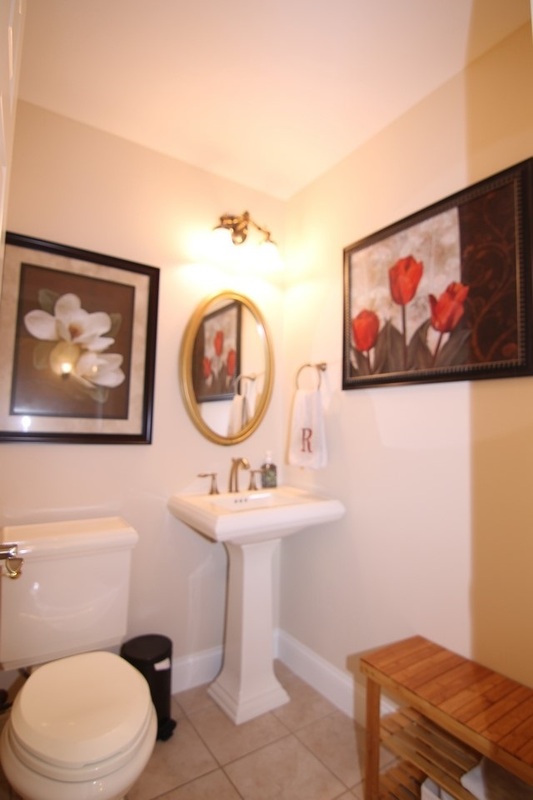 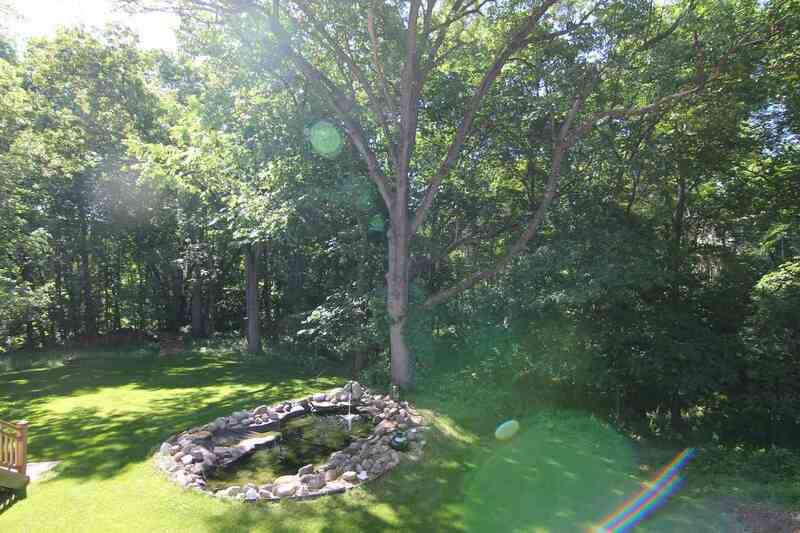 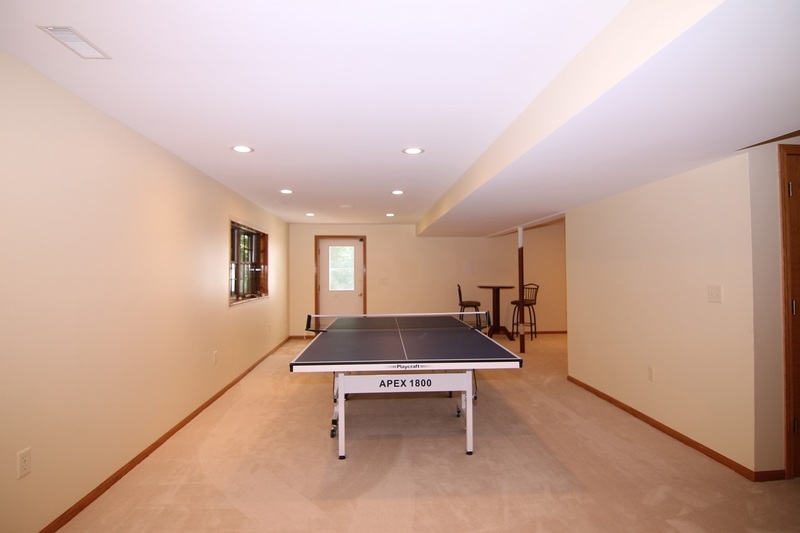 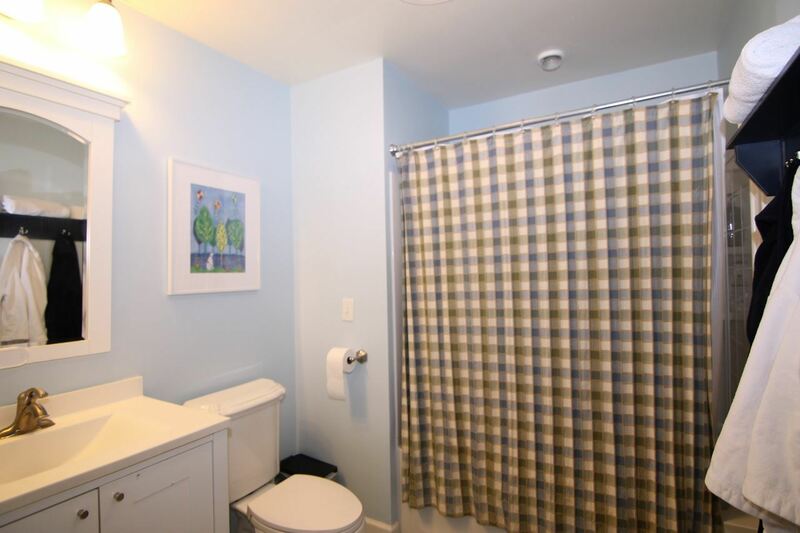 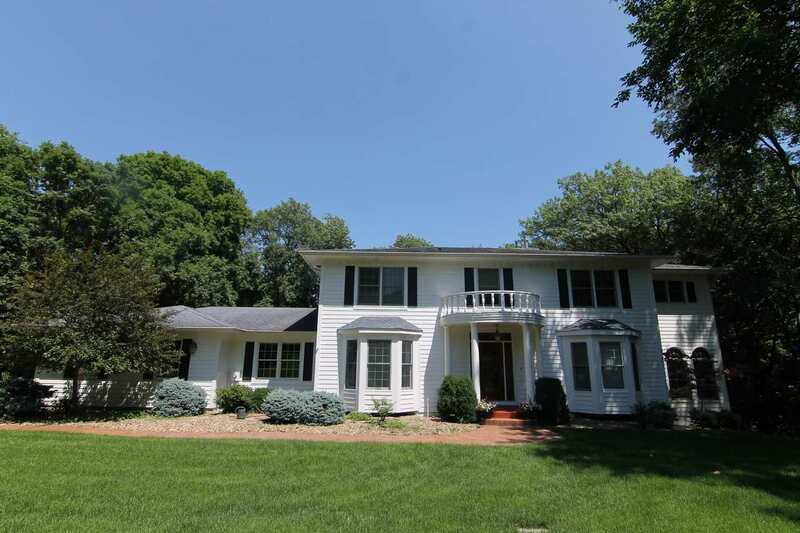 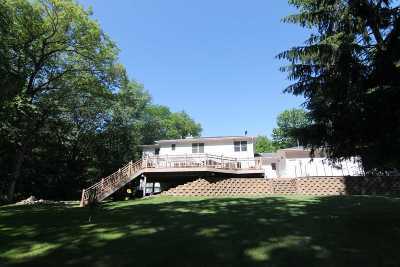 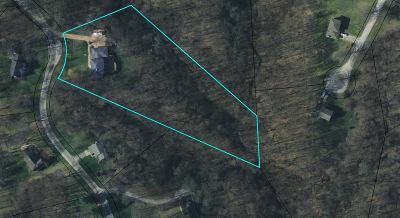 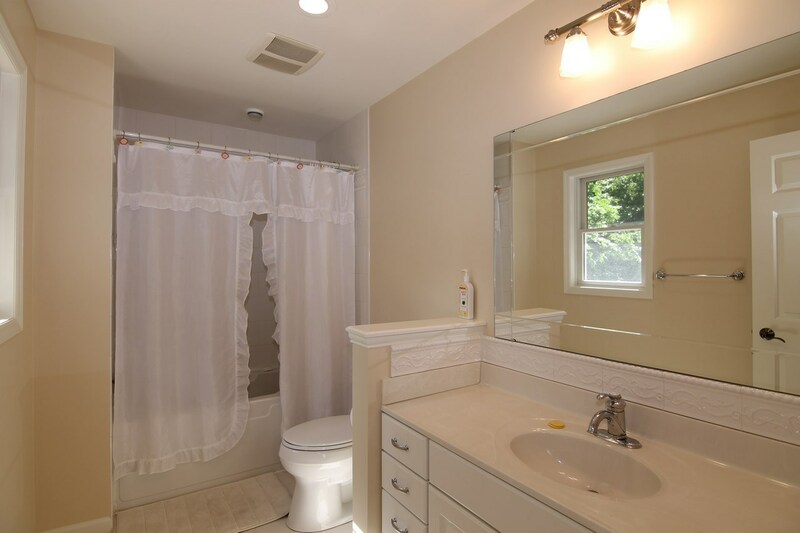 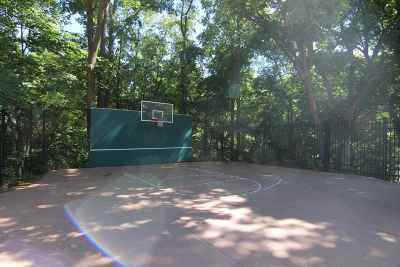 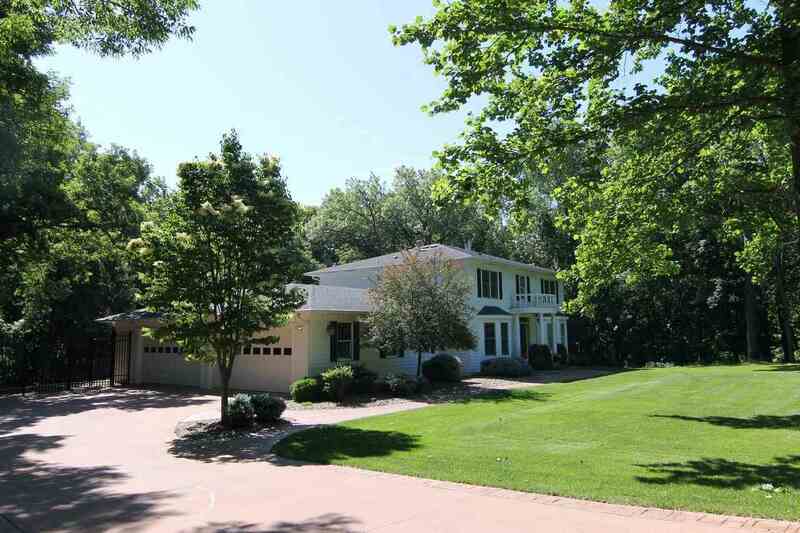 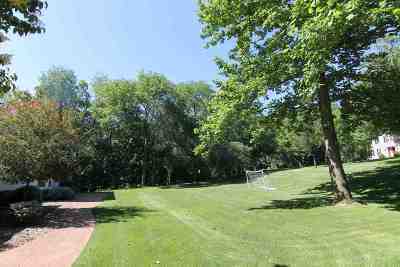 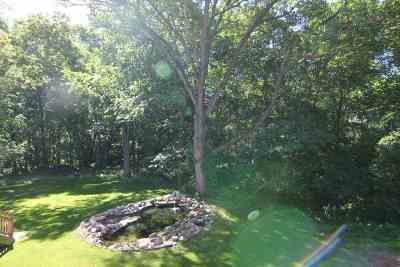 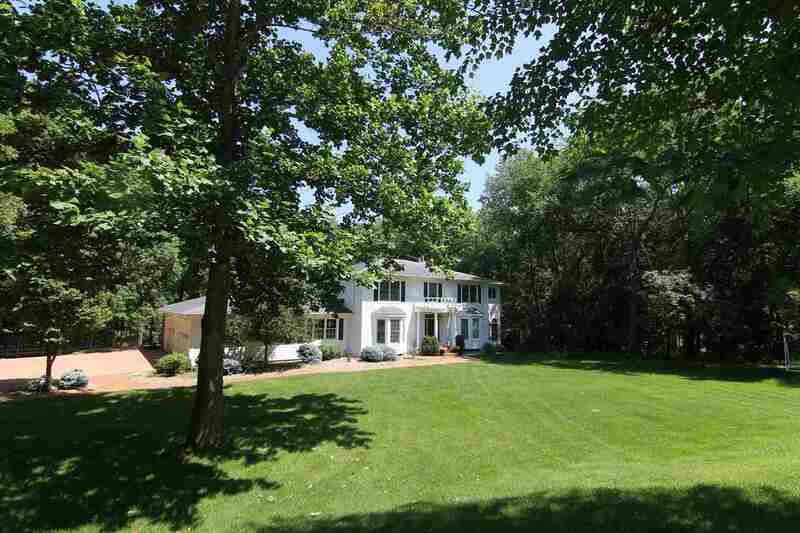 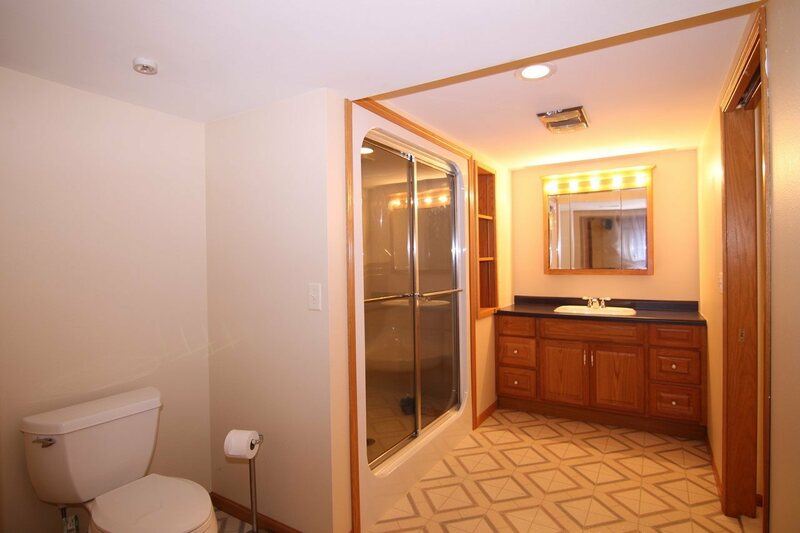 Stunning, tranquil setting with plenty of privacy, only 10 minutes from downtown Iowa City. 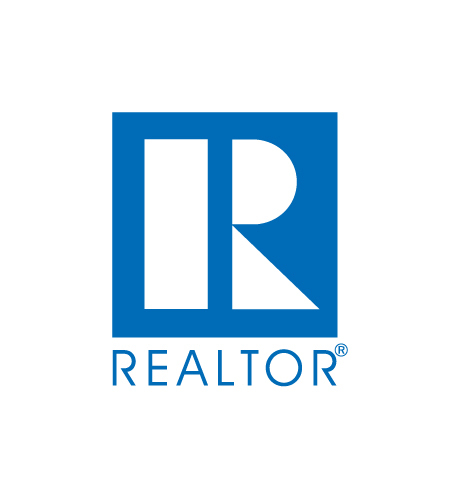 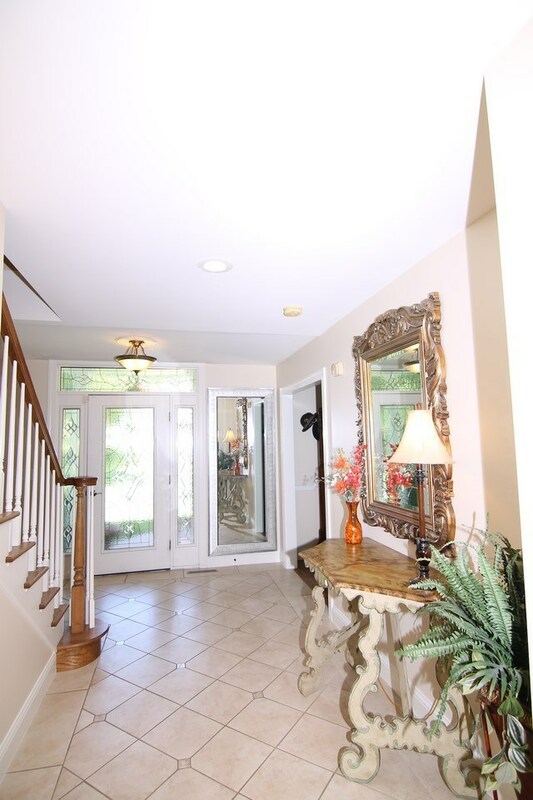 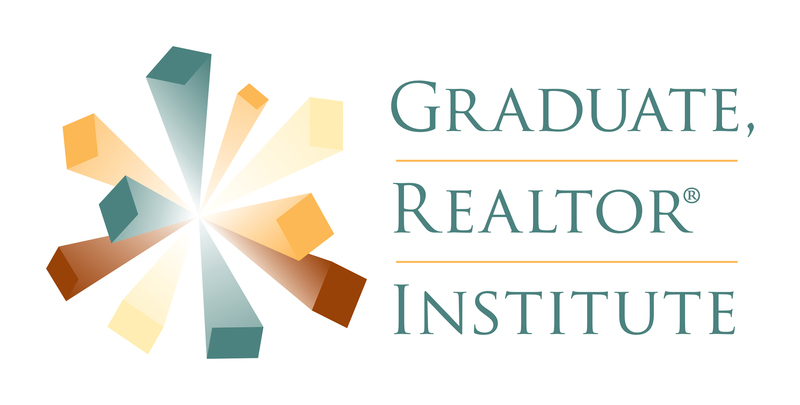 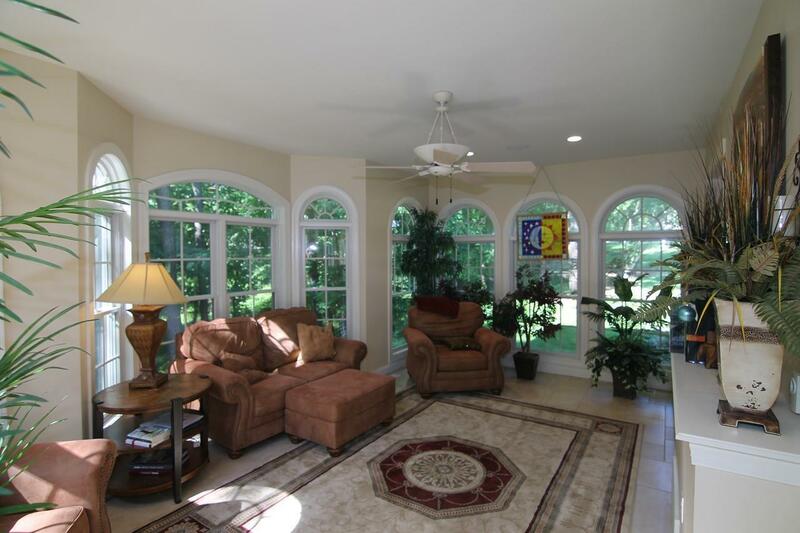 Classic two-story home with over 5,000 square feet of luxurious living space and gorgeous details throughout. 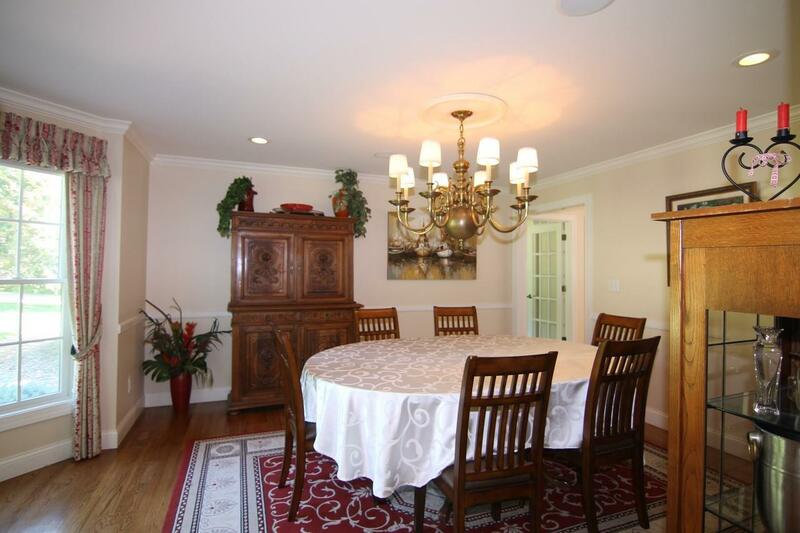 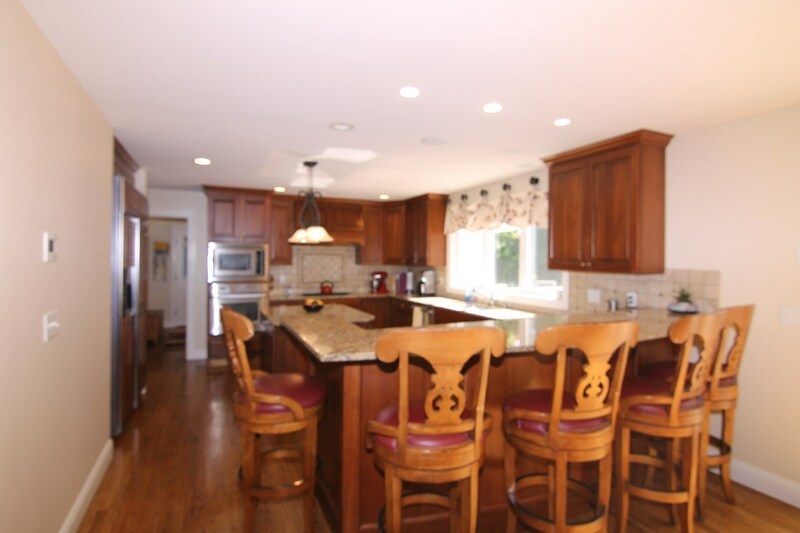 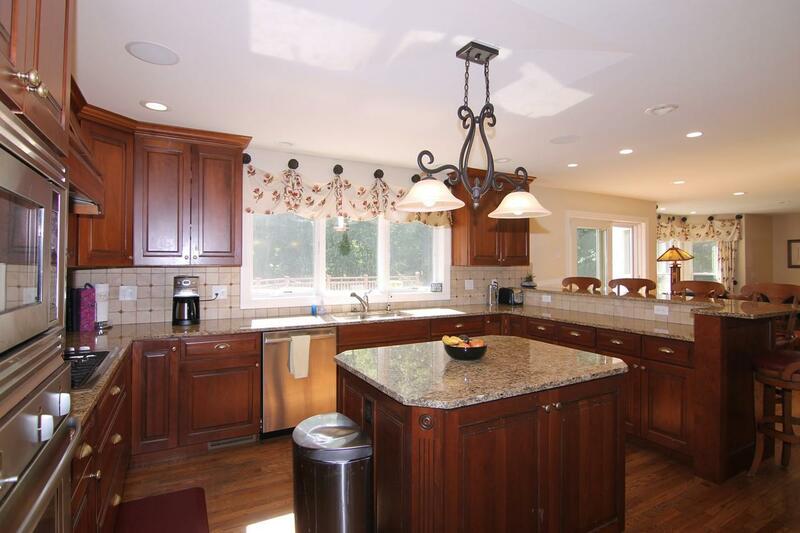 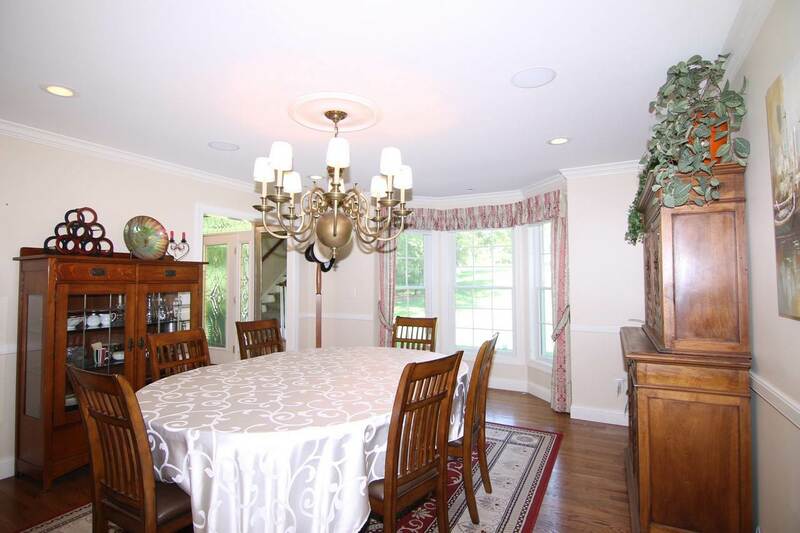 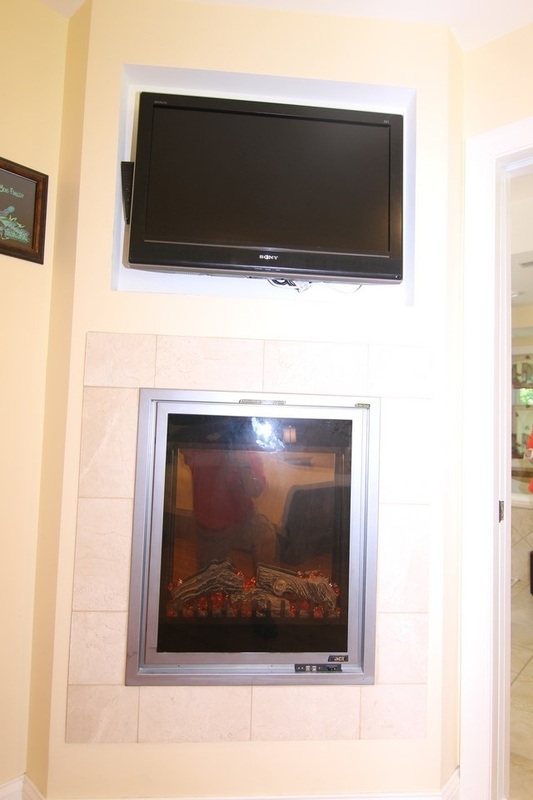 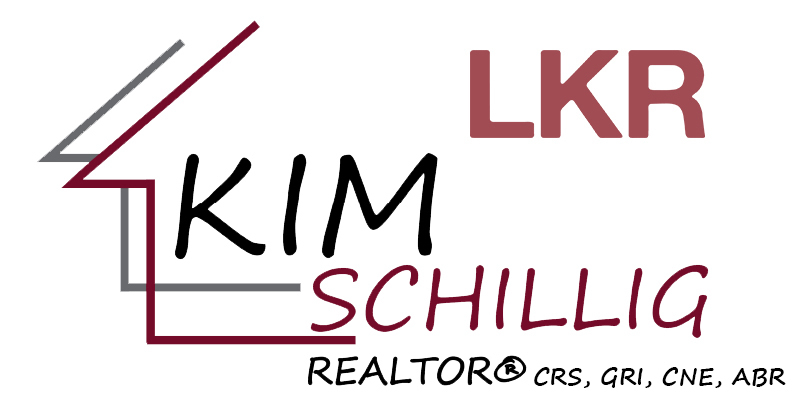 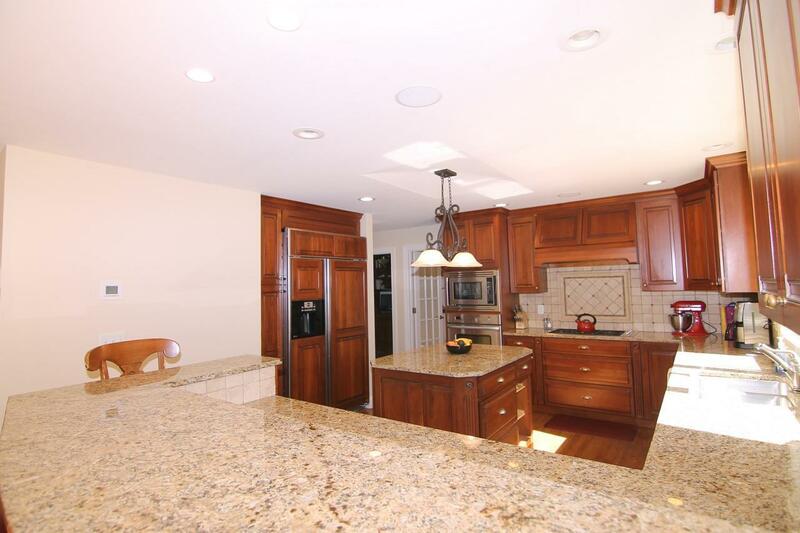 Chef&apos;s kitchen includes granite countertops, cherry cabinets, large island and breakfast bar. 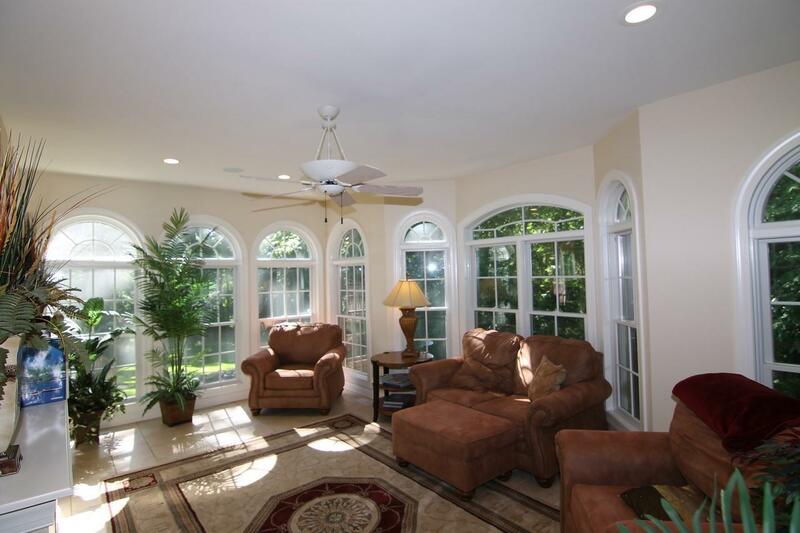 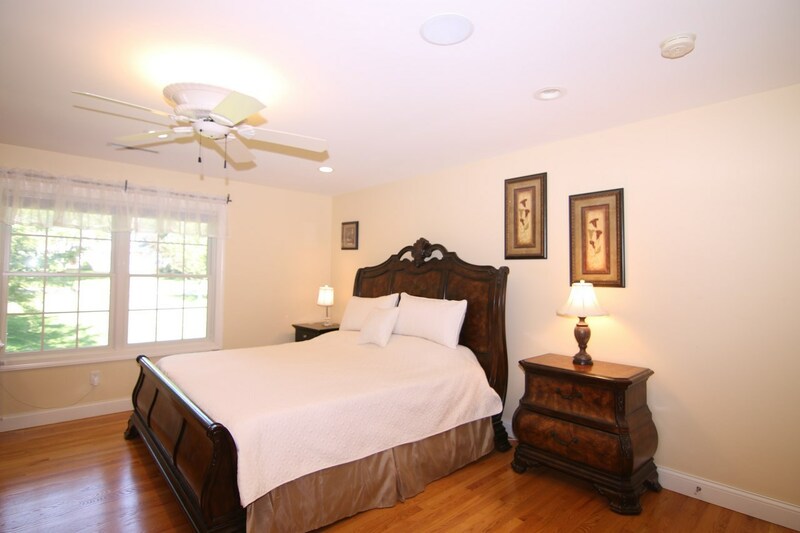 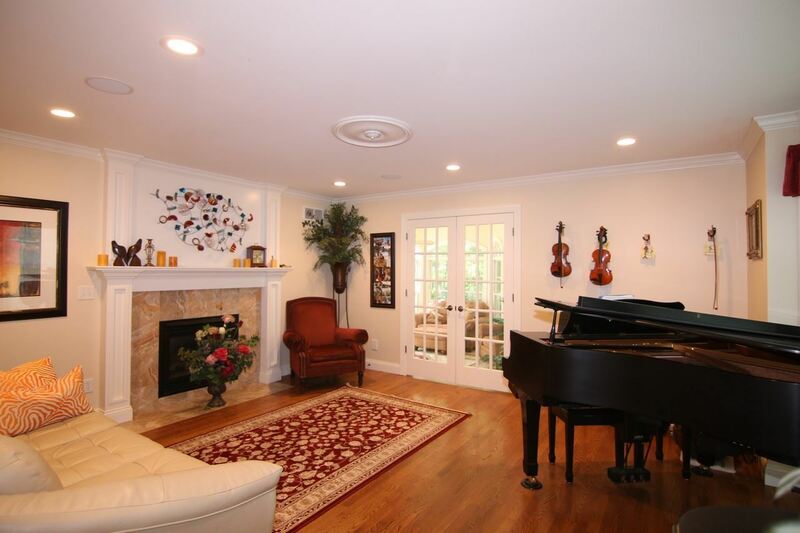 Commune with nature in the serene sunroom or unwind in the music room. 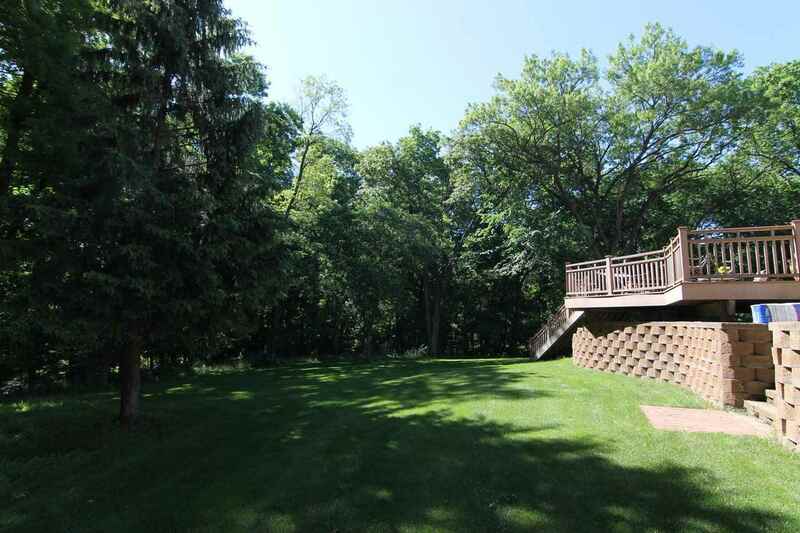 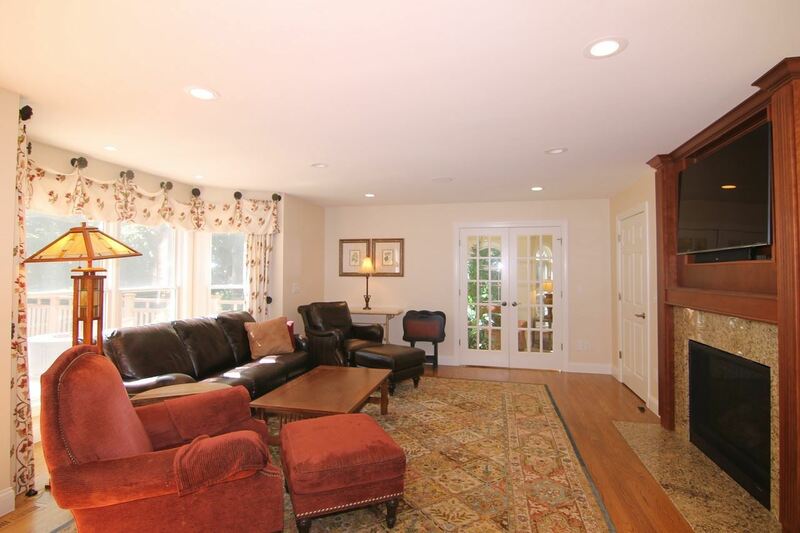 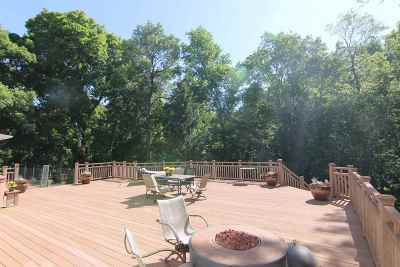 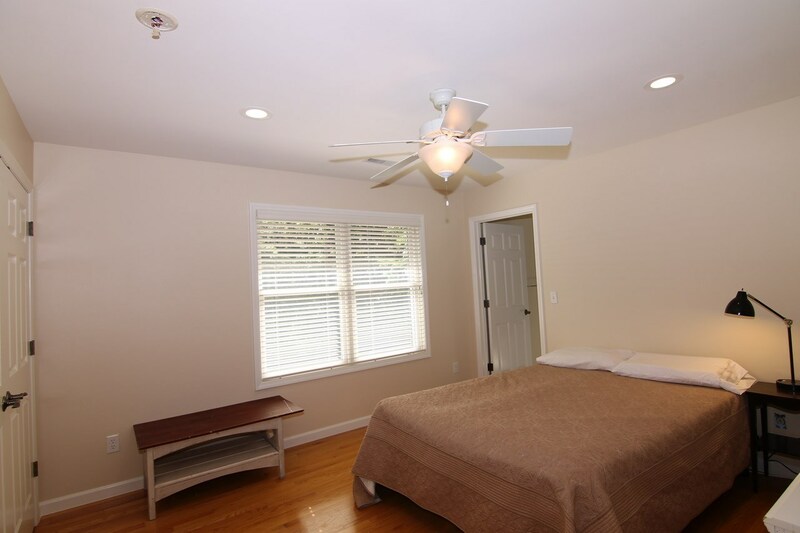 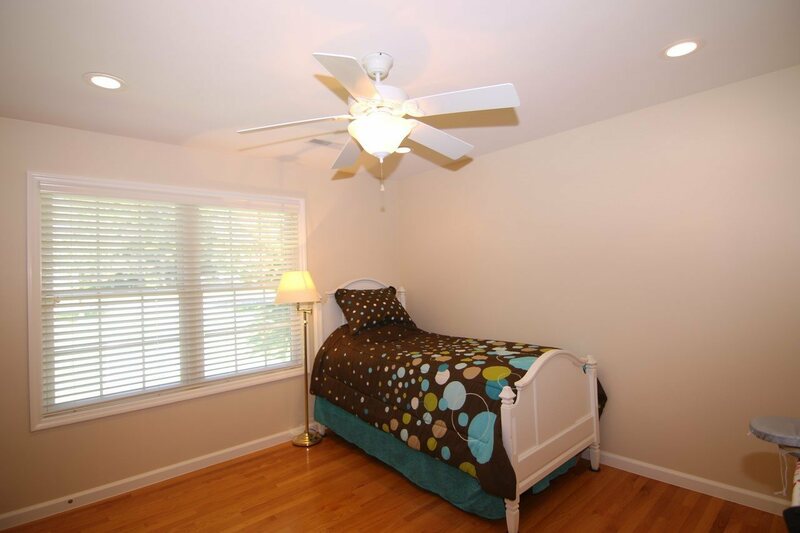 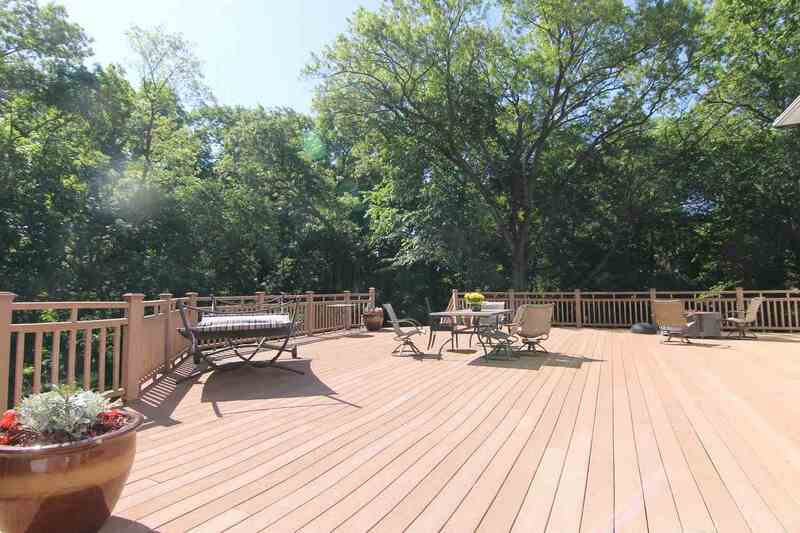 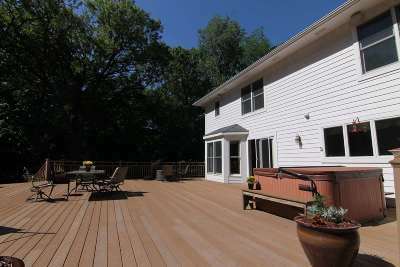 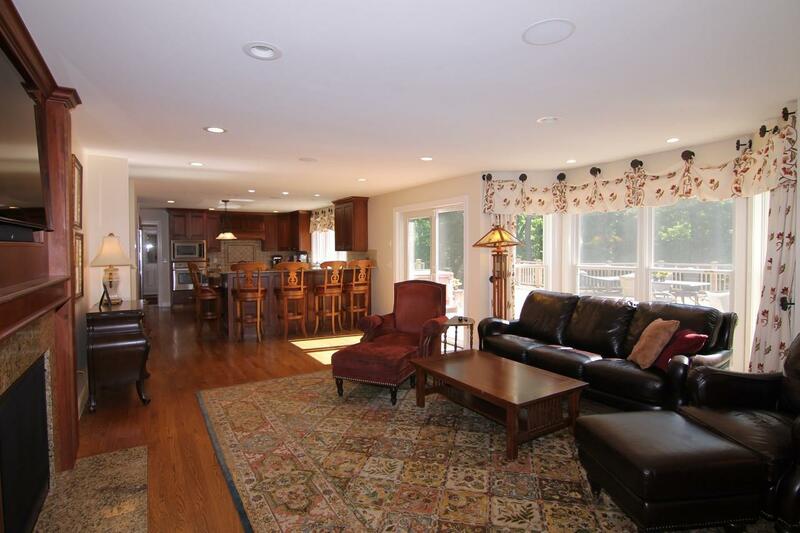 Sprawling deck is perfect for entertaining and overlooks the forest and a pond with fountains. 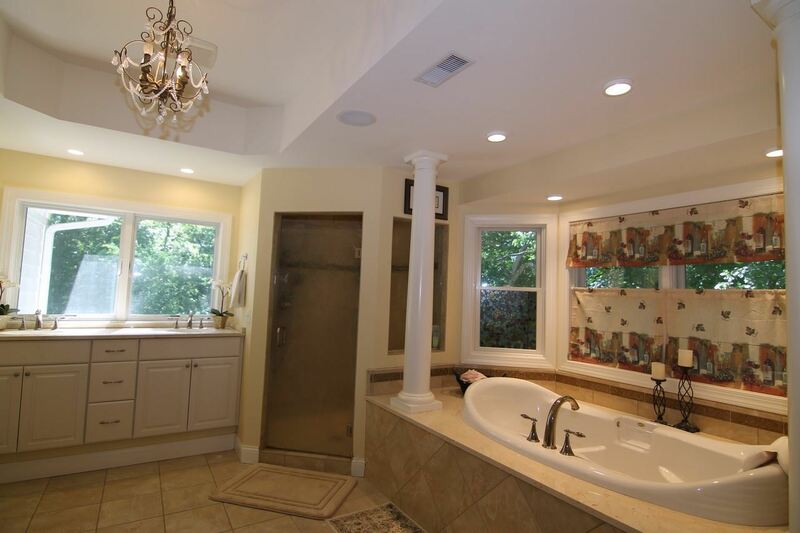 Hot tub will remain.